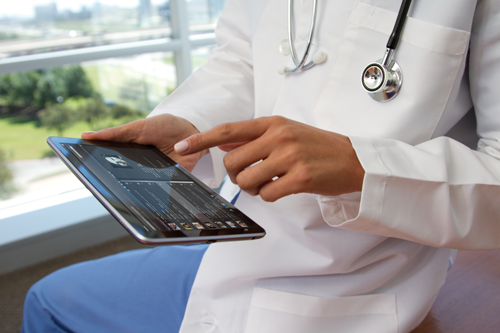 Technology makes it easier than ever to learn about health issues and make healthy choices. Whether you’re looking to add more steps into your day or get your full 7 hours of sleep, there are apps for creating a healthier lifestyle. There’s plenty of health apps out there, but the best ones are the apps you’ll actually use. If you’re looking for health and wellness ideas in the workplace, start with what your employees are already using — cell phones. You might as well make health and technology work together, right? Here we share our top 5 apps for everything from meditation to weight loss. TotalWellness has some exciting news! 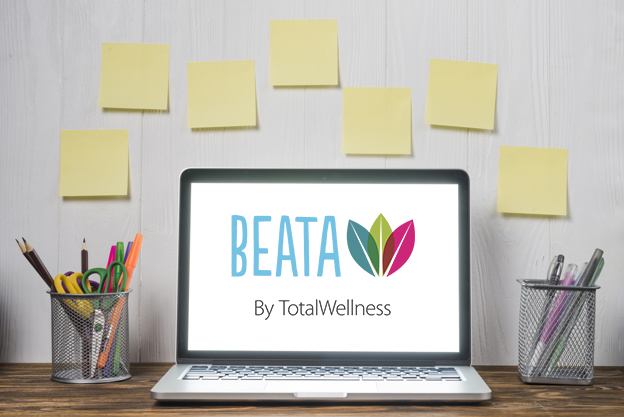 We added four new awesome features to our wellness program, Beata. Beata is a turnkey wellness solution powered through a user-friendly portal. 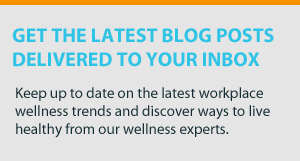 Utilizing a wellness portal is an easy way for busy employers to manage an effective workplace wellness program. Beata was designed to engage employees, encourage healthy behavior, and boost participation levels. It also helps simplify the overall process of a wellness program for both the employer and the employee. That’s why we consider Beata your “no sweat” wellness portal. It takes out all the hassle and stress of a wellness program so that employers and employees can focus on what’s truly important: employee health and wellness. We built Beata on the power of positivity. It was designed specifically to help employers empower their employees to live healthier, happier lives. We removed all of the nonsense, and focused solely on features that truly help employees transform into the healthiest version of themselves. Wellness portals are not a new discovery. However, advances in technology have helped a wellness program become more accessible, engaging, and effective through a portal. A wellness portal is an online tool you can use to implement, manage, and track your wellness program. It serves as a platform that can be customized to your employees and the goals of your program. Wellness portals are an extremely effective and useful tool for managing a wellness program. When designed and implemented properly, a wellness portal will help engage employees, encourage healthy behavior, and drive visitors. 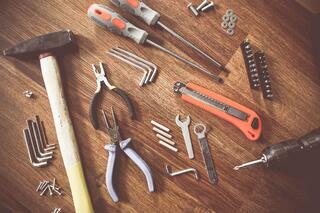 It should also help simplify the overall process of your wellness program for both the employer and the employee. 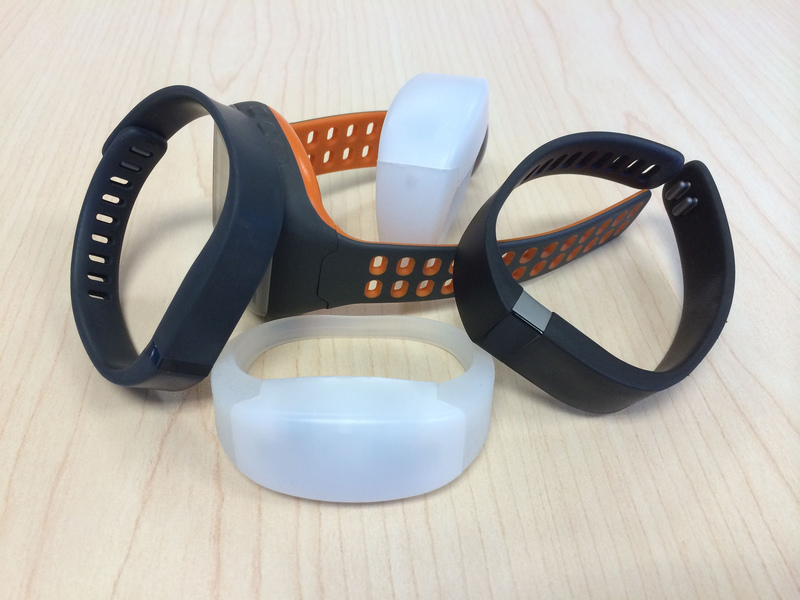 Wearable fitness trackers can be a great tool for employee wellness. 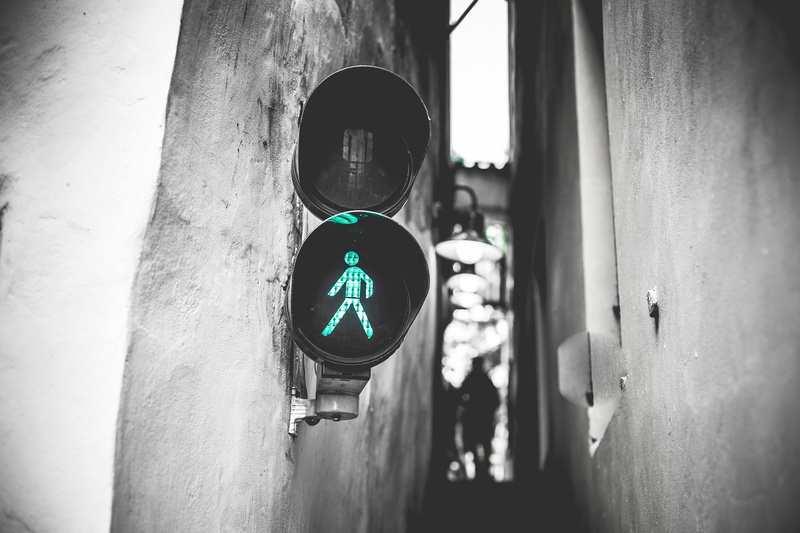 Many employers have begun to use wearables as tools for tracking physical activity, measuring sticks for challenge participation and even as incentives. All of those things make wearables work in wellness—for some companies. Unfortunately using wearable fitness trackers isn’t always a feasible option for many companies. In some cases, the tech trend doesn’t even fit the company culture. Technology is officially everywhere. It’s always new. It’s always trendy. And, it’s always changing. 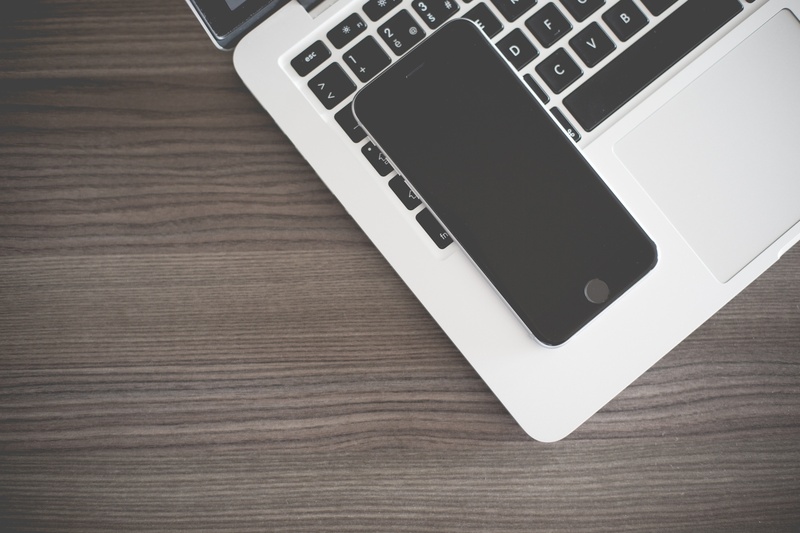 Keeping up with the tech world can be nearly impossible. Combine that with the always changing atmosphere of the wellness world, and we’ve got a real challenge on our hands. 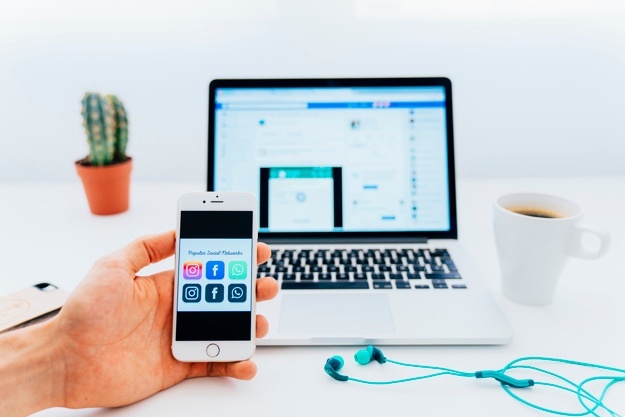 Tech and wellness can complement each other nicely, but it’s important to remember not to sacrifice function for the flashiness of new trends. 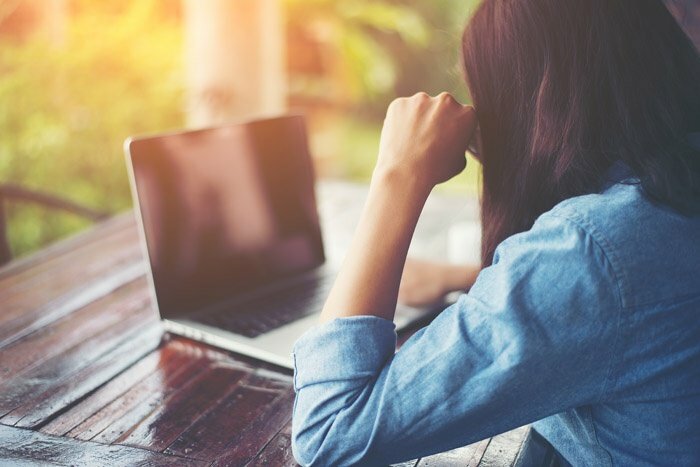 If you’re thinking about working the latest tech trends into your corporate wellness program, consider these three areas of wellness. Will the Apple Watch Affect Your Corporate Wellness Program? 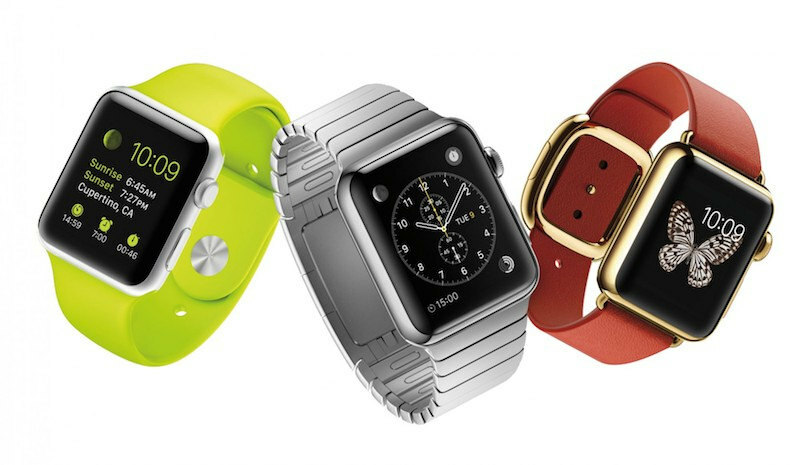 Odds are you’ve heard the hype about Apple’s latest gadget, the Apple Watch. With its release originally scheduled for this week, we thought we’d give you some insight into how the Apple Watch compares to regular wearable fitness trackers when it comes to employee wellness. Early wearers have provided mixed reviews about the infamous Apple Watch. Does it really stack up as a benefit for the average employee? Take a look at our pre-release analysis. With the digital world slowly taking over our lives, it’s about time biometric screenings got on board. As with any event that deals with private health information, it’s important to make the necessary security measures, which puts us a little behind the times. 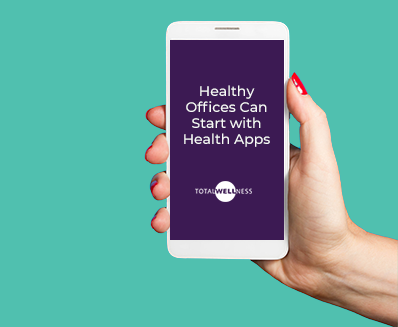 But, watch out world—TotalWellness has tablets! We’ve recently introduced the option of collecting data digitally at our onsite screening events. To ease any concern that might come with this new option, we’re here to lay out the details of tablet data collection at biometric screening events. Wearable wellness technology is all the rage, but many wearers don’t know the best ways to use wearables. In the even bigger setting of employee wellness programs, the use of wearables can be even more vague.